Welcome to the website of top San Diego Personal Injury Lawyer Allan S. Field, the experienced and aggressive personal injury lawyer you need to maximize the award you receive. We serve clients all throughout Southern California who have been victims of slip-and-fall accidents, automobile crashes, medical malpractice, defective products, amusement park accidents, brain injuries, and airplane accidents. We also are zealous advocates for those who have lost a loved one because of wrongful death negligence. To learn more about our personal injury office, we invite you to watch this short video, or call The Law Offices Of Allan S. Field today to schedule a friendly, no-cost, no-obligation initial consultation. 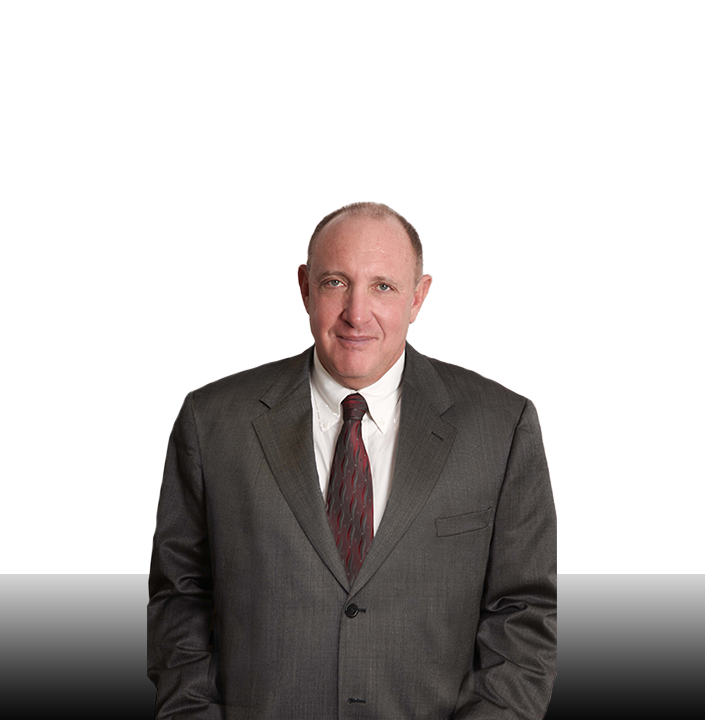 Mr. Field has been working to achieve fair awards and settlements of behalf of San Deigo Personal Injury victims for more than a quarter century. He understands the law and works expeditiously to ensure that all of his clients are compensated fully to cover the costs of their medical bills, lost wages, property damage, pain and suffering, and physical therapy after an accident anywhere in or around the greater San Diego area. Allan S. Field provides aggressive, experienced representation to every client at our San Diego Personal Injury Law Office. Once you retain our San Diego Personal Injury Law Office, insurance representatives are prohibited from speaking with you. The sooner you retain counsel, the more protection your claim will receive. There is a very good reason the insurance representative, in any type of injury claim, is nice to you when they first contact you. They want to lock in the lowest claim value possible. Personal Injury Law is a field of law designed to protect you if you are injured or your property is damaged because of someone else's wrongdoing. A personal injury lawsuit is a civil matter also known as tort law. This is different than criminal law. In personal injury law, instead of being punished through the criminal system, wrongdoers compensate their victims with money. Our long-standing policy strictly and explcitly stipulates that our San Diego Personal Injury Attorneys receive no compensation if you don't receive a cash award. If you don't win your case, we don't collect a single penny. That's our solemn promise and it will be in writing at the time our relationship begins. So you can be certain that if we take your case, we'll be confident it has merit. It’s the holidays and everyone is in a hurry. You are driving your SUV with a handicap plate on La Mesa Blvd heading toward Grossmont Center in La Mesa a suburb of San Diego, California. There are many different types and degrees of personal injury. Most personal injury claims are related to traffic accidents, accidents at work, slip and fall or tripping accidents, assault claims and injury arising from the use of defect products. A personal injury lawsuit is brought in a civil court and can include both medical and dental accidents. A malpractice lawsuit can arise when a vendor who is held to a higher standard of duty, such as a doctor or dentist, fails to perform their professional services properly and the result is bodily harm to you. Bringing a lawsuit is based upon the fault of another party. It can either be intentional or negligent. The injured party called the plaintiff is entitled to monetary compensation depending on the intent or negligence of the responsible party called the defendant. You have just become the victim of an automobile accident. Now what? Choosing the right lawyer to represent your interests in an automobile accident is critical to the outcome of your case. The Law Offices of Allan S. Field has over 27 years of legal experience representing personal injury vehicle accident clients. We know that vehicle repair costs need to be reimbursed, medical expenses need to be covered, and you need to be compensated for pain and suffering you may have endured as a result of the injury sustained through someone else's negligent conduct. In some cases, you may also need money to cover long-term rehabilitation or care, compensation for lost wages and lost earning capacity, and compensation for the intangible deficits caused by the accident. 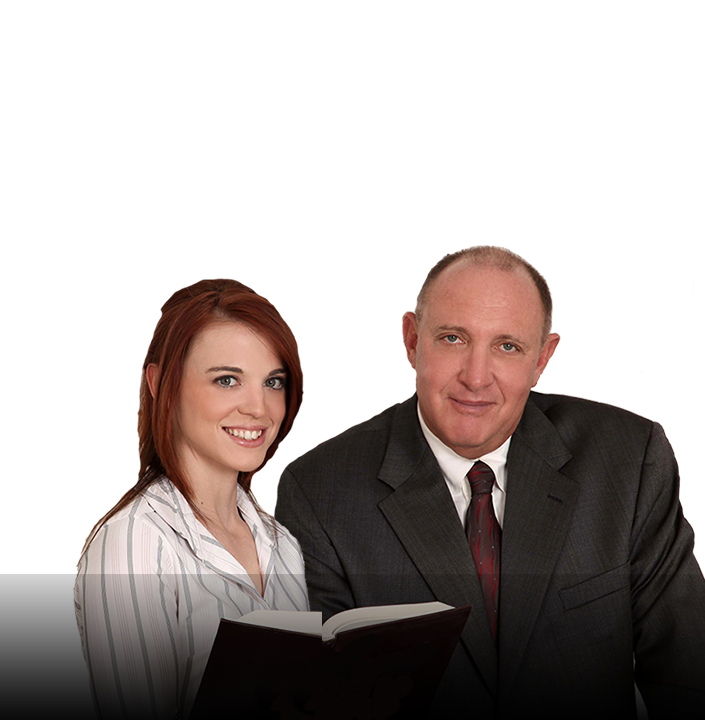 Mr. Field is an experienced San Diego personal injury auto accident attorney who is on your side. We will fight for your just compensation. Defense attorneys and insurance adjusters know the value of your claim. They will be doing everything in their power to make sure you receive far less than the amount you are rightfully owed. We have represented thousands of clients in auto accident insurance settlements and litigation. We know San Diego, the law, and the insurance companies. Let us get you on the road to recovery. The cost of gas has been skyrocketing so you decide to economize and buy a motorcycle. You take lessons, learn the rules of the road and the specific rules for motorcycles. You are on your way to work when the vehicle in front of you suddenly and without warning switches lanes and crashes into you. You wake up three days later in itensive care. Now what? Choosing the right lawyer to represent your interests in an automobile accident is critical to the outcome of your case. The Law Offices of Allan S. Field have represented motorcycle accident victims who sustained spinal cord injuries (SCI), head injuries, traumatic brain injuries (TBI), and numerous other catastrophic ailments. Who is going to pay your medical bills, your monthly bills, your motorcycle repair costs, not to mention your loss of income during your recover? We know that motorcycle repair costs need to be reimbursed, medical expenses need to be covered, and you need to be compensated for pain and suffering you may have endured as a result of the injury sustained through someone else's negligent conduct. Physical therapy may be needed. Our office knows you have to cover long-term rehabilitation or care, compensation for lost wages and lost earning capacity, and compensation for the intangible deficits caused by your accident. Mr. Field is an experienced San Diego personal injury auto accident attorney who is on your side. We will always fight for your just compensation. We have an experienced staff that will assist in scheduling your free, no-obligation consultation. Call us today at: 619-236-8200.